Established in 1925, Le Creuset is a legendary cookware and kitchenware brand and has been making world-class cookware for almost 100 years. 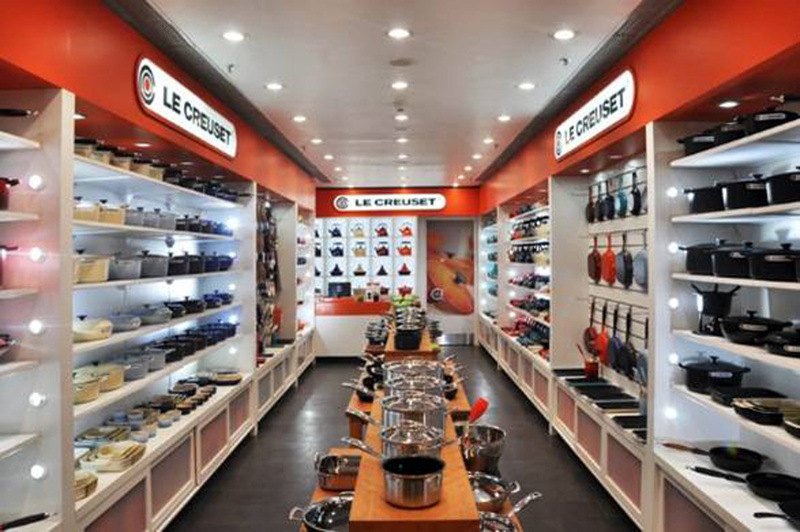 Innovation remains at the forefront of Le Creuset’s success. Used by leading chefs and keen cooks around the globe, Le Creuset cookware offers outstanding performance time after time. Le Creuset is recognised the world over for market-leading, premium quality ranges of enamelled cast iron cookware, multi-ply stainless steel, toughened non-stick, stoneware and ceramics, along with its outstanding range of wine accessories and has built an enviable reputation worldwide in developing and providing expert solutions for all preparation, cooking, entertaining and serving needs.